Is your business in desperate need of more leads and sales? Are you not getting enough out of your online advertising? 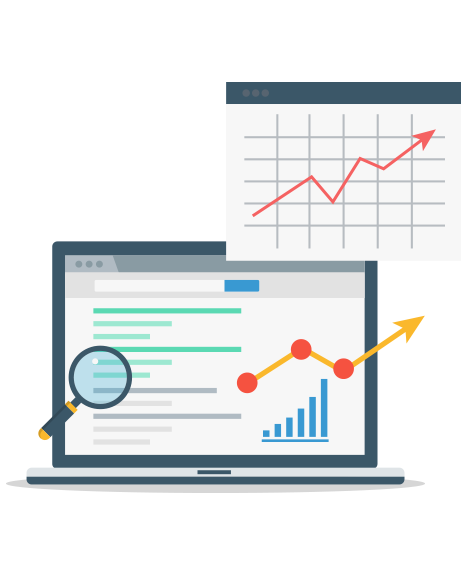 Our Adwords management service creates effective and cost-efficient campaigns through Google’s advertising platform. We have years of experience with a full team of AdWords-certified digital marketers to help small businesses, big businesses and agencies get a much-needed boost in revenue. 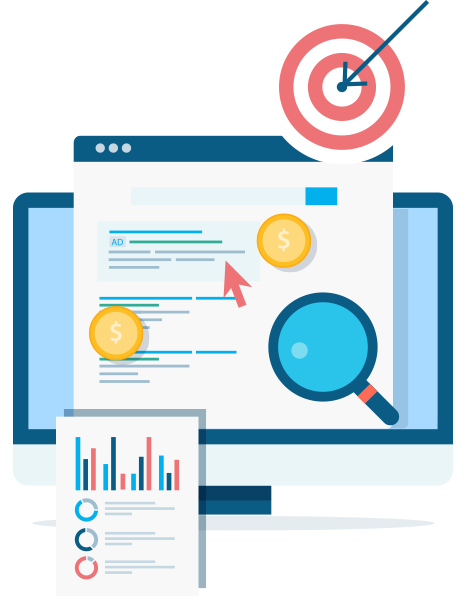 As a full service AdWords management company, we will takeover your brand new or existing AdWords account and handle every step of the process until you’re seeing conversions come in. Every good campaign starts with a proper foundation. 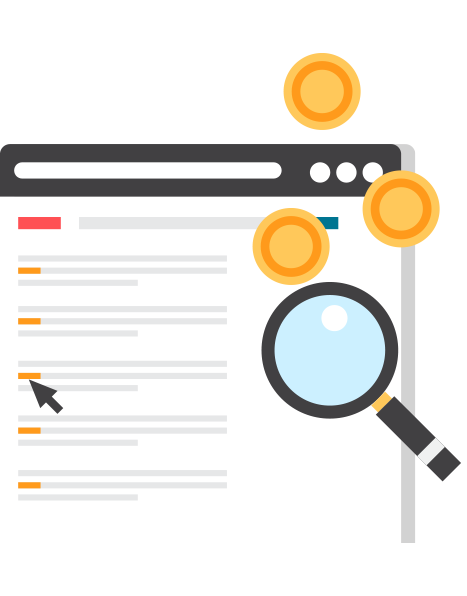 Our exhaustive keyword research will help identify the best opportunities for your business to attract new customers, at the lowest cost to you. Combined with competitive analysis to spot trends and what’s working well in your industry, your campaign will be launched on the best footing possible for driving conversions. AdWords isn’t just about bids, you need to know your potential customers and what they will ‘click’ with. With our team’s decades of combined search marketing experience across thousands of campaigns, we will identify opportunities and work with you to perfect your ad copy. Rewriting existing copy or starting fresh by working with our team of copywriters. We’re driven by results, not vanity metrics. A successful campaign means more leads and conversions that bring a return on your ad spend. From the start, we will work with you to setup all of the required tracking so you know exactly what your campaign is doing for you bottom line at all times. To improve your campaign’s likelihood of converting we setup audience targeting according to your target demographics in terms of age, location, interests, and so on. We’ll build remarketing campaigns so people who already visited your website or interacted with previous ads, but didn’t convert, remember your brand and come back when they’re ready to buy. We’ll work with you to create effective landing pages that get the desired outcome from as many visitors as possible. It all adds up to Adwords management that will generate real business for you. AdWords campaigns are not a ‘set it and forget it’ endeavour, they require monitoring and ongoing optimization to perform at their best. Once your campaign is launched, we apply the utmost attention to detail to further optimize your account with a focus on conversions and consistently lowering customer acquisition costs. 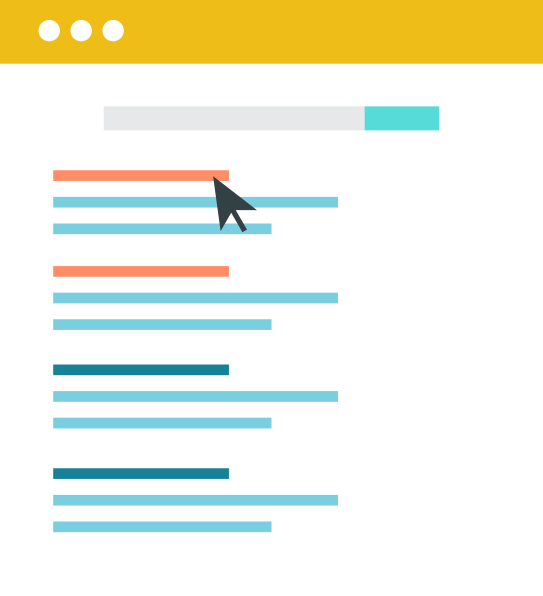 Our monitoring includes constant attention to make bid adjustments, testing different ad text and extensions, adding to the negative keywords list, and further tweaking and tuning for conversions. Our PPC team handles everything for you to ensure that your ad campaigns continually generate business while providing the best return possible for you advertising spend. If you’re an agency our white label AdWords management is built for you. Expand services you offer, take on more clients, and lower your headcount by letting us build and manage your client’s AdWords campaigns – 100% white labeled. We’ll never speak with your clients, can utilize your own MCC accounts, and all account-related communication will be sent to you and authorized members on your team. Our services are perfect for web design and development agencies who want to generate additional recurring revenue in a nearly hands-off manner. SEO and PPC agencies utilize our services so they can focus on bigger accounts and not have to turn away smaller clients. Whether you don’t have anyone in house to handle paid search, or don’t have the manpower to keep up with all of your clients, our trusted team of PPC professionals are always ready to go. I don’t use AdWords right now. How can it help my business? Google AdWords allows your business to put your products and services in front of people that are actively searching for it online. 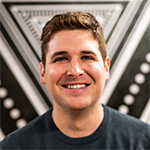 You can launch and pause ads in real time, control how much you spend, and use a vast amount of data to optimize your ads and campaigns so they convert into more leads and sales. Or, you can let us do it for you! 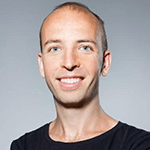 Do you only offer management of Google AdWords? Or do you also offer management services for other online platforms? In addition to managing your AdWords campaigns, we can also manage your online advertising on Bing Ads, Facebook, or Amazon. 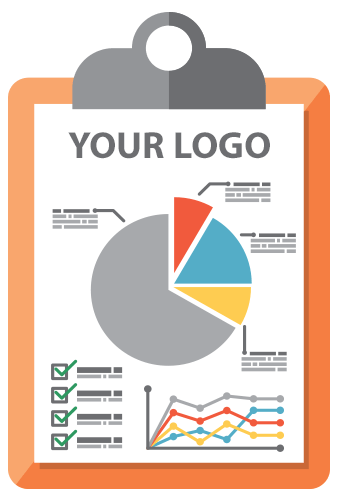 You can contact us at any time to find out more about our custom campaigns and receive a free estimate on what it would cost for us to launch or takeover your existing campaigns. Can I review your ads, keywords, and landing pages before launching a campaign? Absolutely. We will always get your final approval on the ad copy drafts of a campaign before we launch it, and we will back it up with our extensive research and experience as to best practices. What’s the difference between a “search” and a “display” ad? Google AdWords has different networks through which your ads can be shown, and the two main ones are called “Search Network” and “Display Network”. Search Network ads are what you see at the top and bottom of a search results page, and is generally purely text-based. Display Network ads are shown on other websites and apps that are part of Google’s advertising network, so when people are browsing online they will see visual advertisements in the form of images, graphics, animated gifs, and so on. Is there a minimum ad spend commitment? We do not require a minimum monthly ad spend to utilize our service. Our Adwords management is priced as a flat monthly rate based on the amount of ad groups and types of ads we’re managing for you. Feel free to reach out for a custom quote from our PPC team.